Information Technology is always innovating. It thrives in a changing environment. It is thought provoking, creative, logical and methodical. In the same way, Inbound Marketing is innovating online marketing, offering you the greatest opportunity for success. And when you combine Information Technology and Inbound Marketing, innovation abounds. 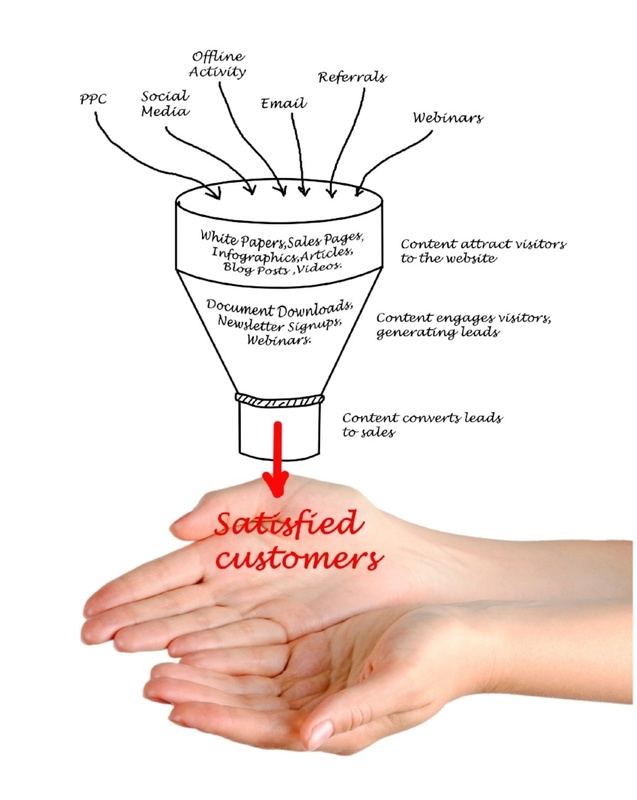 Inbound marketing helps you gain a greater understanding of your visitors and prospects. 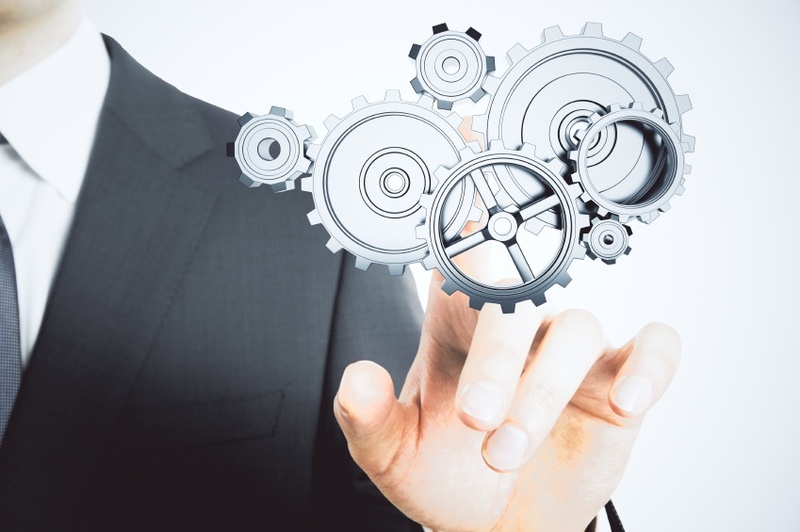 Inbound marketing combines content marketing with marketing automation, allowing you to segment and target your IT prospects with the messaging that works for them. This marketing methodology provides you with an abundance of information about your potential customers throughout their buying process. You are able to get up-to-date actionable intelligence on all of your marketing and sales activities, helping you determine which marketing activities are producing optimal results for your business. Through content marketing, social media, targeted emails, informative eBooks, powerful case studies, lead nurturing workflows and robust marketing intelligence, you will be able to outshine your competitors in your industry and establish yourself as the expert in your field. Here are a few of the successful information technology companies that hired Xcellimark. Intel® desired to increase retail store managers’ awareness of the exceptional training available to their sales representatives. The training not only covers in-depth product knowledge, but also sales training to help boost store sales. 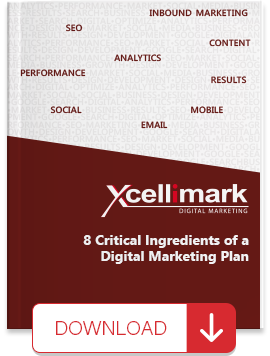 Inbound marketing that includes optimized landing pages, email marketing, list segmentation, and social media tracking. 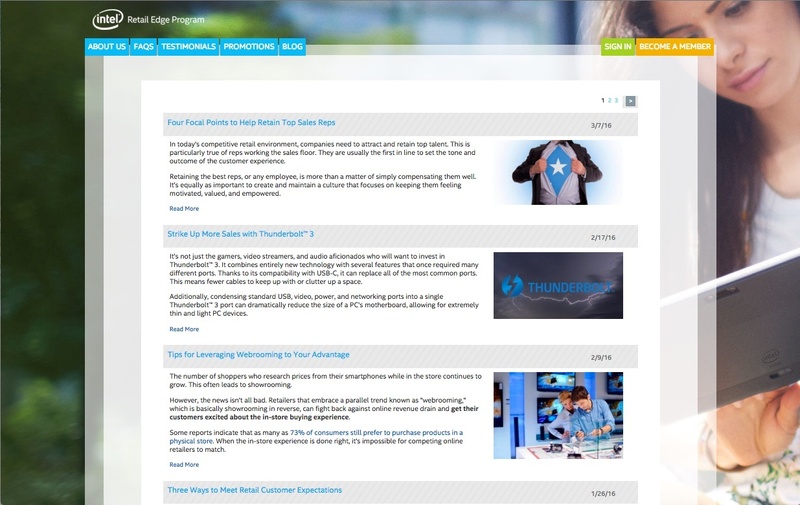 A 98.5% increase in manager reach. 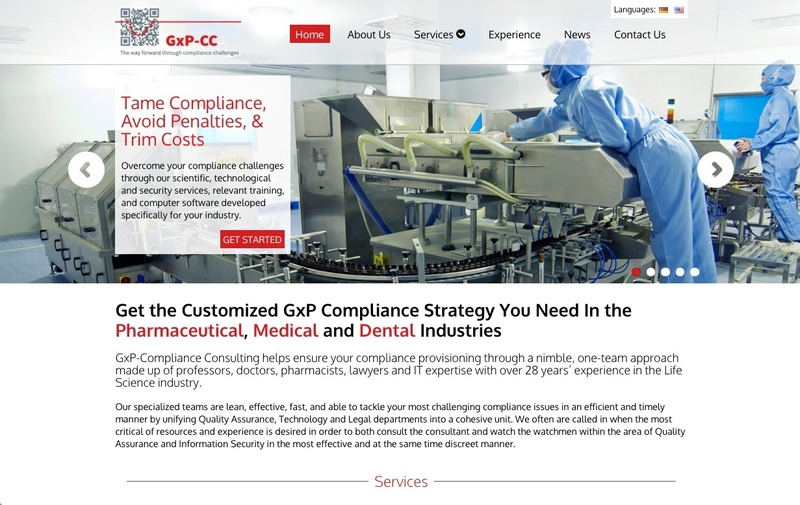 As a fairly new company, German-based GxP-CC needed to develop an online brand to create more awareness of their compliance consulting services for the pharmaceutical, medical and dental industries in the United States and Europe. 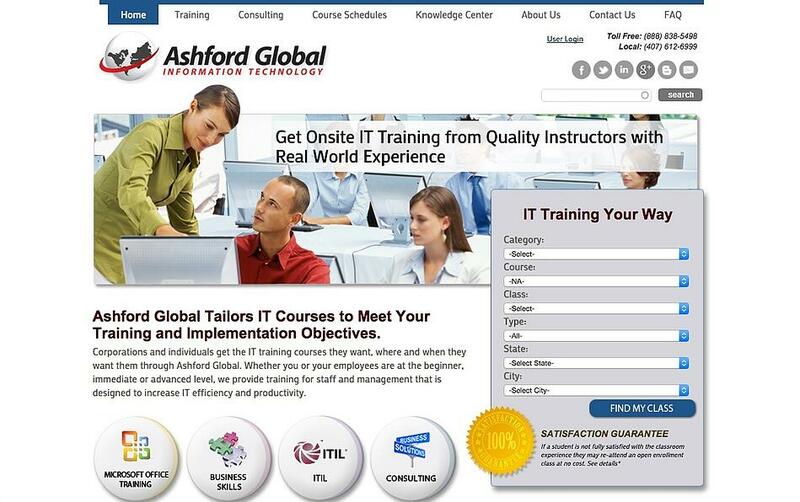 Ashford Global needed a new custom e-commerce website that allowed them to list and schedule training classes online for their technology courses. In addition, they needed to be able to attract more technology professionals to their website for the classes and allow them to sign up and pay for classes online. 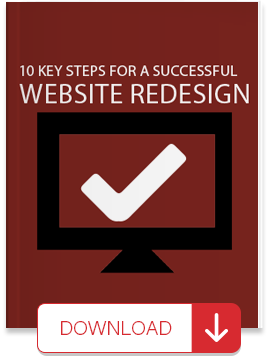 A custom e-commerce website optimized for search engines (SEO) with course schedules available for online registration. Targeted content marketing that includes publishing educational blog articles, social media and online press releases designed to increase their website traffic and conversions to class registrations. Ready to get started? 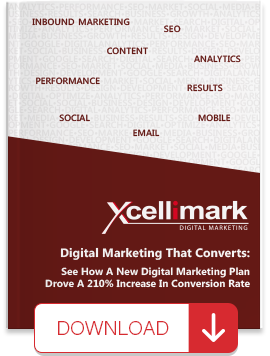 Contact us today for a free digital marketing and sales consultation to help increase your leads and sales.